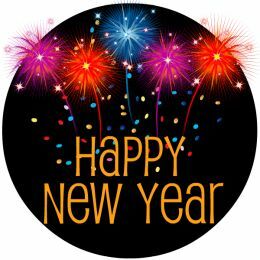 As you look ahead to the New Year and 2012, do you have resolutions and goals? We have a couple of special Crystals on sale (25% off) to help you with your goals and resolutions. Sodalite is helpful for those who find themselves to be over-emotional, due to its ability to focus energy on the Third-Eye and Throat Chakras. This will allow one to use more logic and intuition, rather than the emotions from an over-developed Heart Chakra. Sodalite helps to enhance psychic abilities while discouraging any obsession about such abilities. Blue Apatite energetically acts as a hunger suppressant. Simply wear or carry a piece with you throughout the day. Blue Apatite also eliminates blockages and returns the body to balance. Blue Apatite can cleanse the aura of cluttered energies, bringing a renewed sensation to the body. Blue Apatite is a good stone to help balance the chakras, as well as the energies of Yin and Yang. Blue Apatite enhances manifestation of ideas to reality and facilitates getting results.